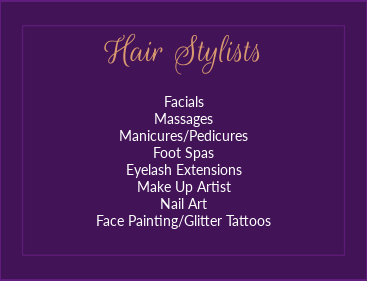 We are a pop up salon company that cater for many different needs that we believe will add to your festival experience. 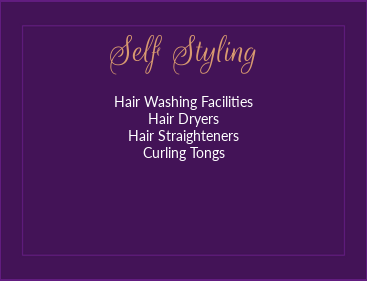 We offer various treatments provided by trained and experienced stylists and specialised barbers. Or if you are just looking for somewhere to “Freshen Up” we also provide a range of DIY facilities. 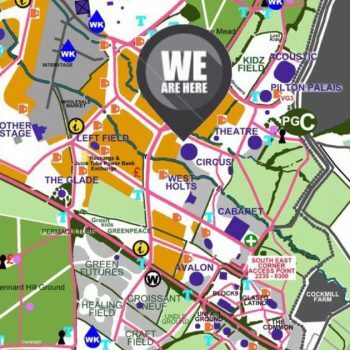 We are Happy to bring our hair and beauty salon back to Glastonbury 2019. Payment is made at time of booking and is non refundable. 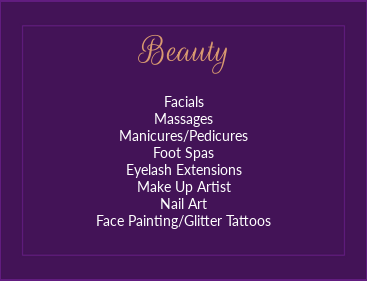 If you miss your appointment we can not guarantee you a space but will do our best to give you a new time.